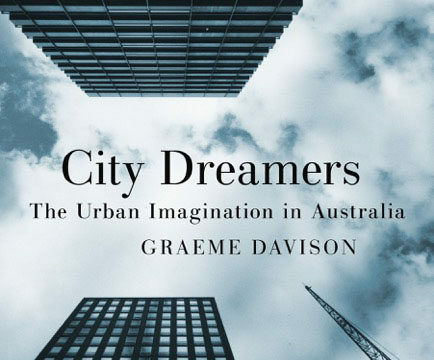 Here is my book review of City Dreamers: The Urban Imagination in Australia by Graeme Davison. This review was published in Urban History journal in 2017, and reflects both on Davison’s important book and his broader contribution to the practice of urban history. Two thousand and sixteen marks the sixtieth anniversary of the founding of the National Trust of Victoria. Drawing from my research into heritage in Victoria, I wrote the following article for the National Trust of Victoria’s special anniversary magazine.